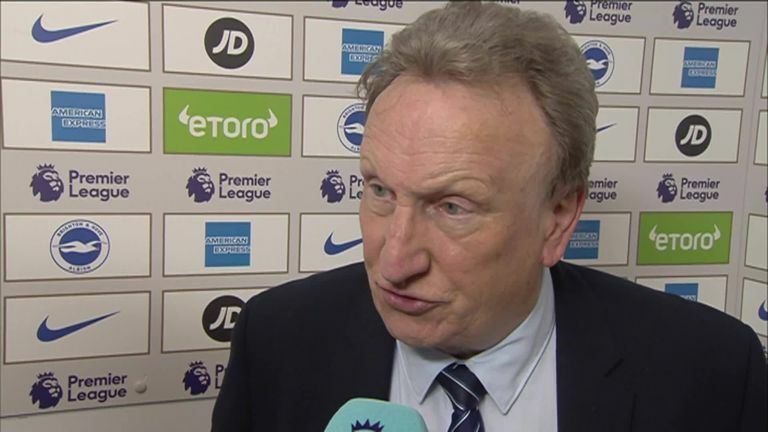 Neil Warnock says Cardiff have boosted their chances of avoiding relegation with a 2-0 win over Brighton, which has reduced their gap to 17th-placed opponents to two points. A stunning strike from Nathaniel Mendez-Laing and a close-range header from Sean Morrison ensured Cardiff secured a crucial three points against Brighton to edge closer to Premier League safety. Cardiff face league leaders Liverpool, live on Sky Sports Premier League on Sunday, and Warnock believes they have still got a chance of getting out the relegation zone with four games of their season left to play. "We are alive and kicking," he told Sky Sports. "We've made it interesting for Sky for Sunday. 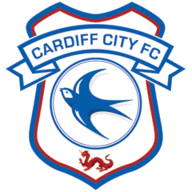 It's better than us being relegated so it's going to be a good game on Sunday - a full house [at the Cardiff City Stadium]. "We've got three or four games altogether and we've got to do the best we can." Warnock has praised his players' resilience to keep going and ensure they still have a fighting chance to attain their Premier League status. He added: "We've still got a difficult run. We were 20/1 on to get relegated at the start of the season so it will be a little bit better than that. We feel we should have a lot more points really. 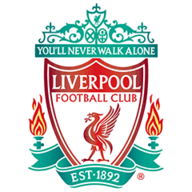 "The Chelsea thing hurt us really but all credit to the lads. They keep going and we didn't need any help today, the team did everything right and we deserved the win." Warnock was asked whether his side can repeat a similarly-sized comeback to Tiger Woods at the Masters. He replied: "Not quite as good yet as Tiger. I enjoyed watching that I must admit - to see a professional like that. I'm really pleased for him."